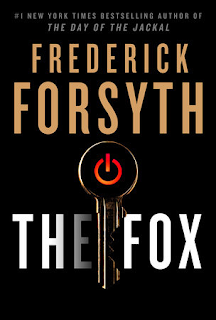 The Washington Times ran my piece on cyber warfare and Frederick Forsyth’s The Fox. The House of Representatives voted unanimously to create the Cybersecurity and Infrastructure Security Agency (CISA) within the Department of Homeland Security (DHS). The act passed the Senate in October and now goes to the president’s desk for his signature. According to DHS, the CISA Act will reorganize the National Protection and Programs Directorate into a new agency and prioritize its mission as the federal leader for cyber and physical infrastructure security. As I read the DHS press release, I thought of Frederick Forsyth's timely thriller, “The Fox,” which I had just read and enjoyed. Mr. Forsyth, the author of the classic thriller “The Day of the Jackal,” said he was finished writing books after the 2015 publication of his memoir, “The Outsider: My Life in Intrigue.” Thankfully, he decided to write one more thriller. 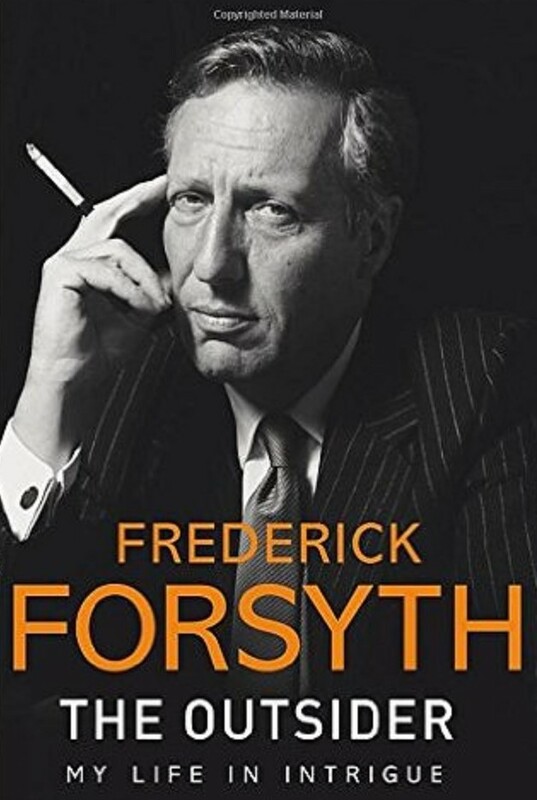 I like that Mr. Forsyth uses his skills as a veteran journalist to infuse his thrillers with facts and fascinating details about crime, espionage, terrorism and war. He also offers a thrilling and suspenseful story and “The Fox,” Mr. Forsyth's 17th novel, continues in that fine tradition. According to Mr. Forsyth's publisher, Putnum, his new thriller was inspired by the cyberterrorism cases of two computer hackers who have Asperger’s Syndrome, like Mr. Forsyth's fictional character, the Fox, a teenager named Luke Jennings.